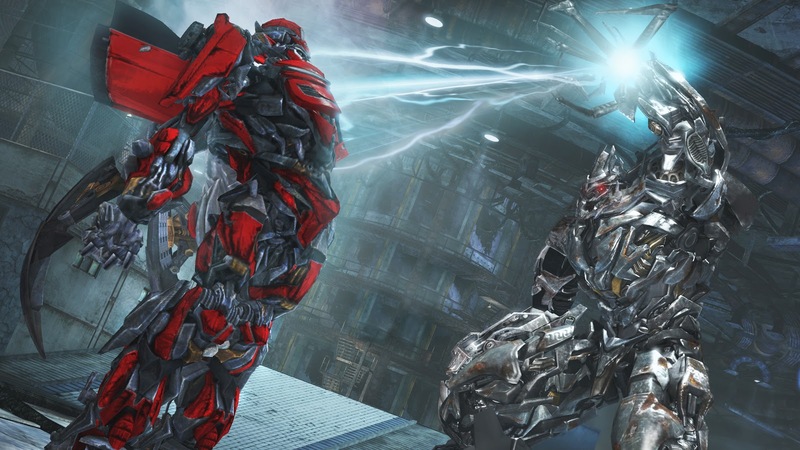 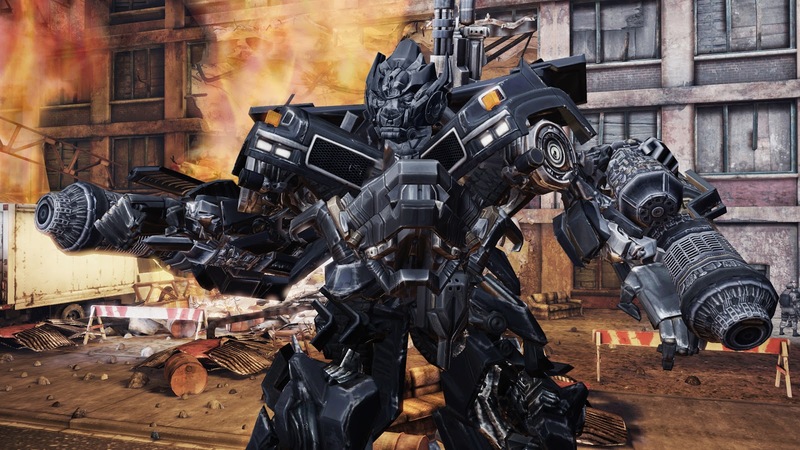 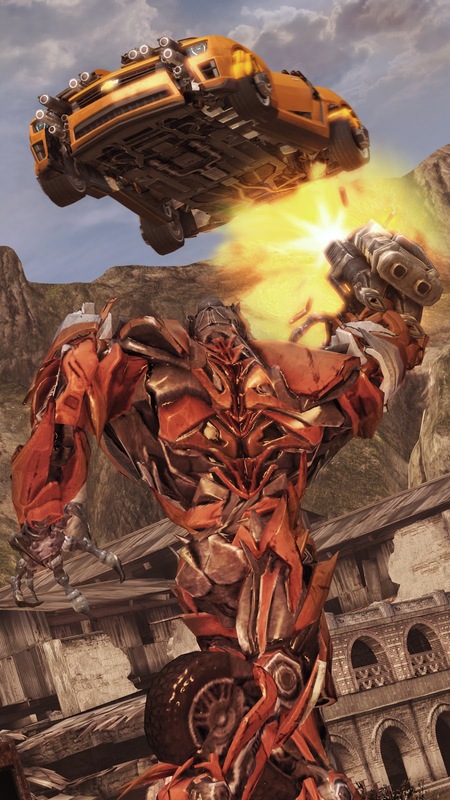 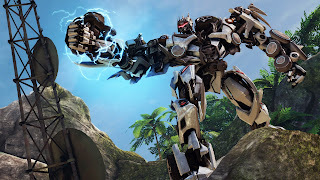 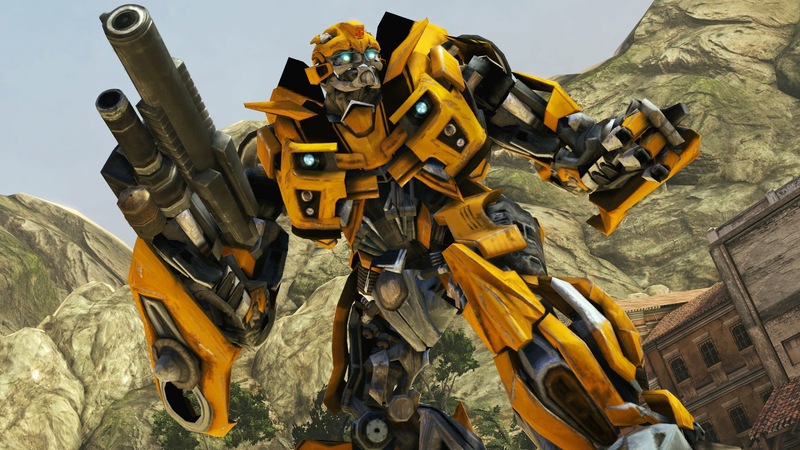 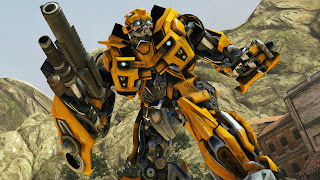 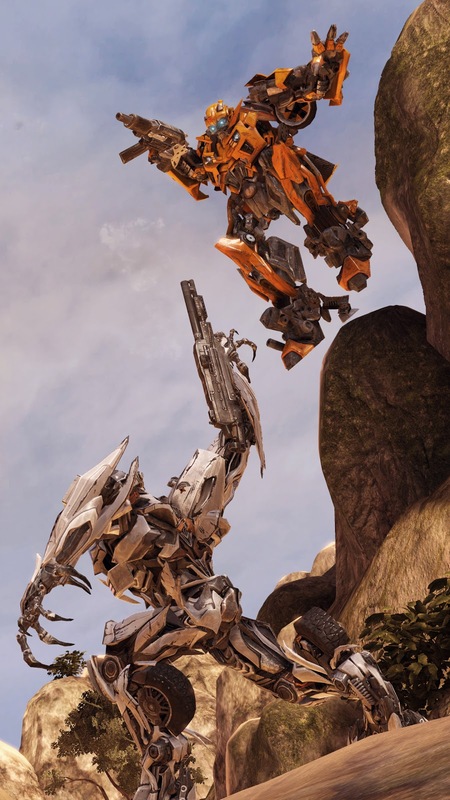 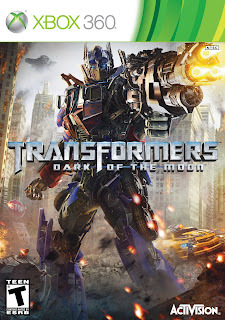 Transformers Dark of The Moon set to release on June 14, 2011 will put players in a story of events taken place before the events of the movie set to release later this summer. "Change the fight" is the new gameplay mechanics to debut in this game. 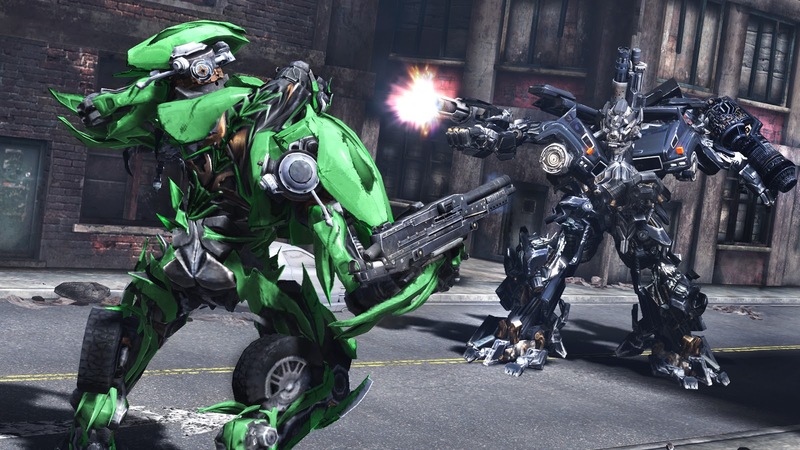 It will give you a third mode to transform into besides the original robot and vehicle modes. Basically its another vehicle mode that is called "Stealth Force" that gives you high maneuverability, advanced weapons and defense. 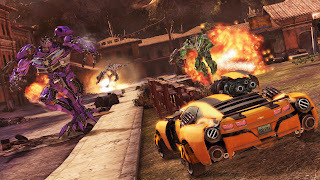 Also Featured in this game is the back story or origins of Shockwave the new transformer set to debut in the move later this summer. 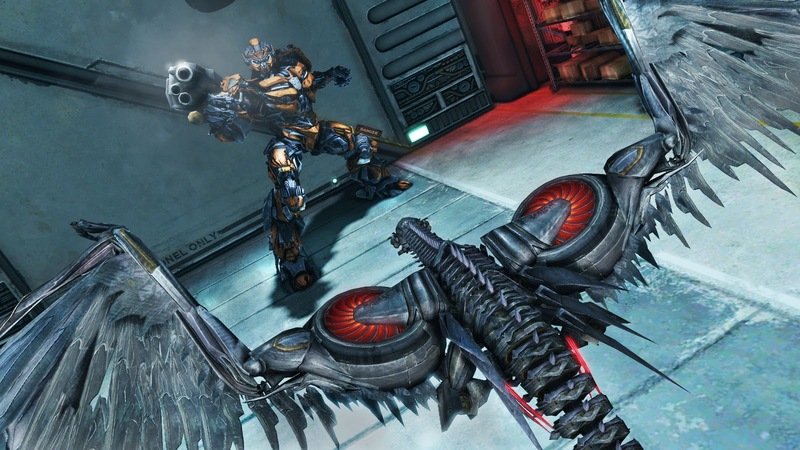 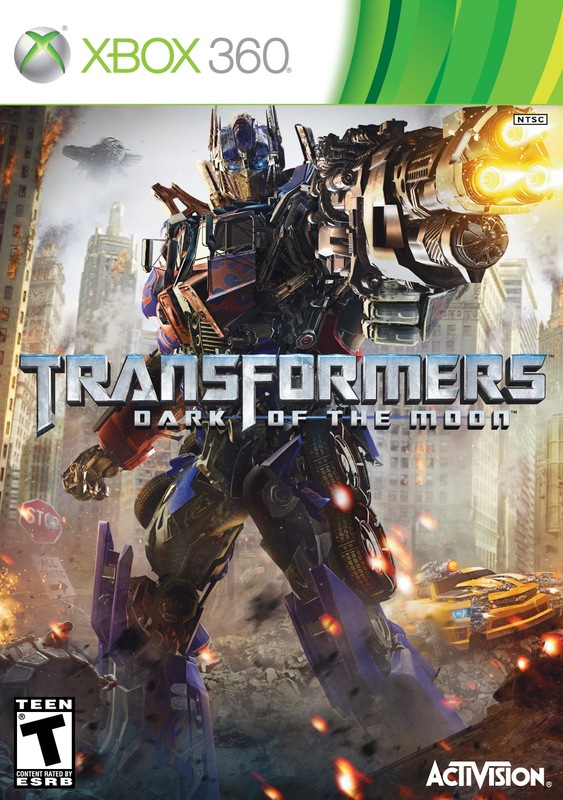 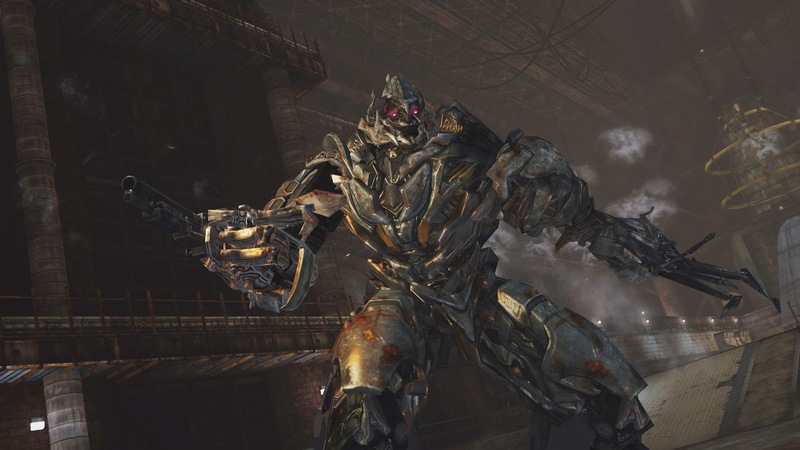 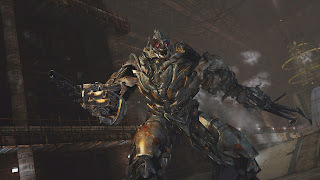 Transformers Dark of the Moon will release on 360, Ps3, Wii, 3ds, and Ds on June 15, 2011. Below are screenshots and trailer from the game.